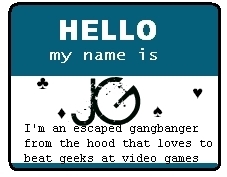 Hello my name is JG- For TDIlover226. . Wallpaper and background images in the A tutto reality - L'isola club. TY TY TY TY I luv it!